Our first ever Challenge Match was a huge success! Thank you to our generous friends who invested in our mission. You have already helped make 2019 a year of hope and optimism for the YWCA and our residents! Stories like these would not be possible without you! 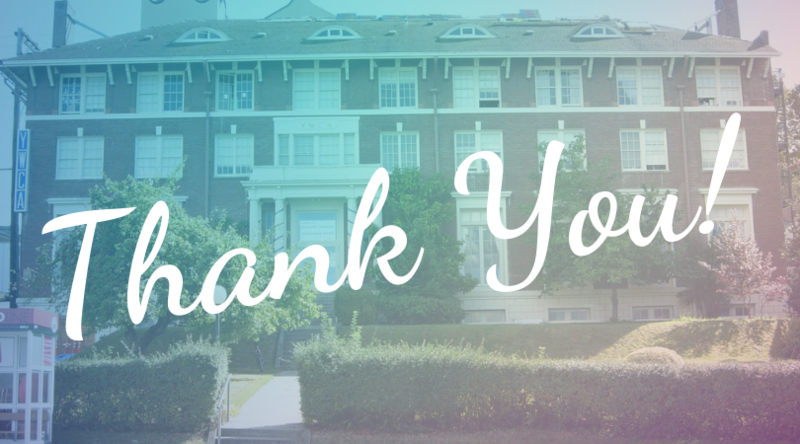 Thank you for helping us continue to give opportunity and shelter to women in our community. North Pine Painting – Thank You!